Baker’s Treat – Mabu Munchies Now On Sale! Mabu Munchies - Like Music For Your Mouth! 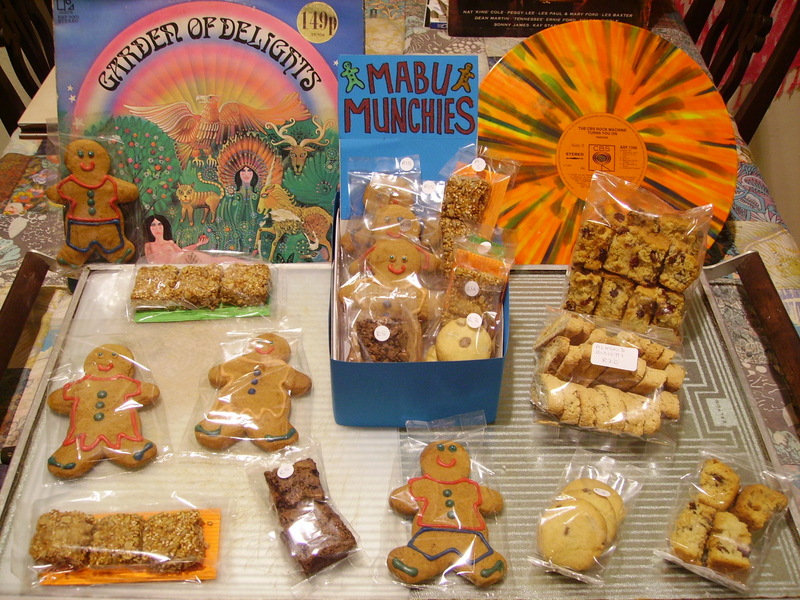 Mabu Vinyl is now selling the ‘Mabu Munchies’ line of home-baked goodies- a whole range of delicious, freshlybaked confectionery made right here in the City Bowl! Crunchies, Biscotti, Choc Brownies, GingerbreadPeople, Choc-chip Cookies, and more items to come…. These are all in small, economical snack packs, but larger volumes can be arranged depending on one’s specific needs…! 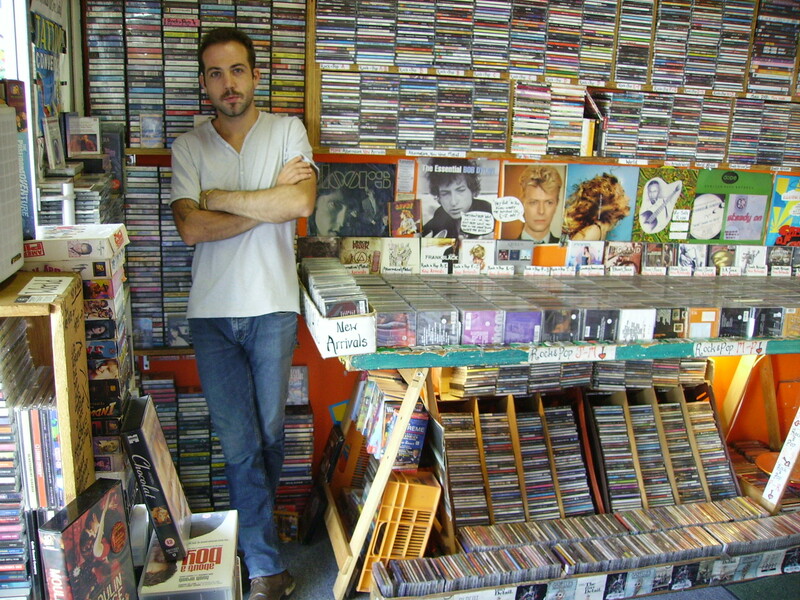 Joshua Grierson Visits Mabu Vinyl With News Of His Upcoming Album! There’s a growing band of devoted followers who will tell you without hesitation that Joshua Grierson is one of the best emerging musicians currently plying their trade in South Africa. He’s a strong mix of some of his influences, like Bob Dylan, Jeff Buckley, Neil Young, Ryan Adams and even newcomer Dylan Leblanc, but Joshua, who writes, sings and plays a mean guitar, sounds like no-one else. With his sweet and growly vocals, emotive lyrics and delivery, and energised stage presence, Joshua has been impressing audiences for a few years now since he first emerged with his excellent debut solo album, ‘Emo Kid Josh’. Now, Joshua tells us, he is about to begin work on his upcoming second album proper, called ‘Borders’. Since ‘Emo Kid Josh’, there have been a few of his other other tracks released in various formats, but ‘Borders’ should cement his position as one of Cape Town’s finest new acts. For this album, and the launch gigs to follow, Joshua will be accompanied by his new backing band, The Town Criers. This new album will be produced at Dreamspace Studios in Cape Town by Wayne Joshua (Merseystate) and Jon Savage (Cassette), and a few signed pre-copies are going to be made available in advance at a discounted price for those who want to get in early for these collectable limited edition copies….one day they’ll be worth a fortune, we think….! And we’ll let you know when we get some copies in at Mabu Vinyl…..